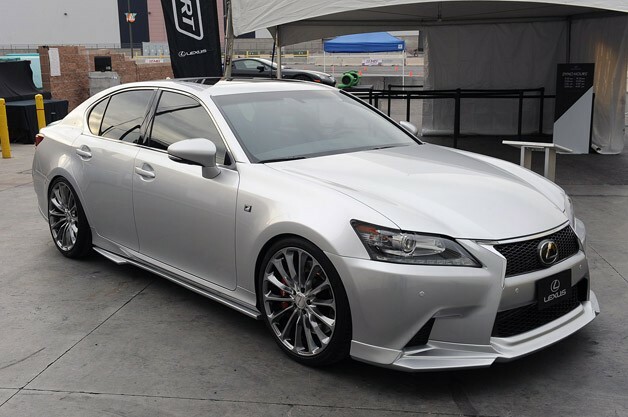 A supercharged GS350 F Sport was spotted at the 2012 SEMA show last year in Las Vegas. Equipped with a Apexi CG SPL supercharger kit producing a mere 3 psi of boost, the silver beast was said to produce some 60bhp more over the stock 316 ponies. While this may not be a huge increase in horsepower, I believe the setup was staged with reliability and drivability in mind. Nevertheless, taking the numbers up to 376bhp certainly makes things more exciting. 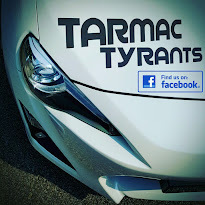 Having driven the F Sport, the stock numbers were more than sufficient to satisfy my thirst for power as it does drive better and swallows the tarmac much faster than my 3rd Generation GS300. Quite frankly, I would love to have an added 60bhp to my current GS but that would not be street legal. Besides, the rules and regulations set by the authorities are not exactly one that you really want to be bending. Unless, you want to run the risk of having your ride impounded.